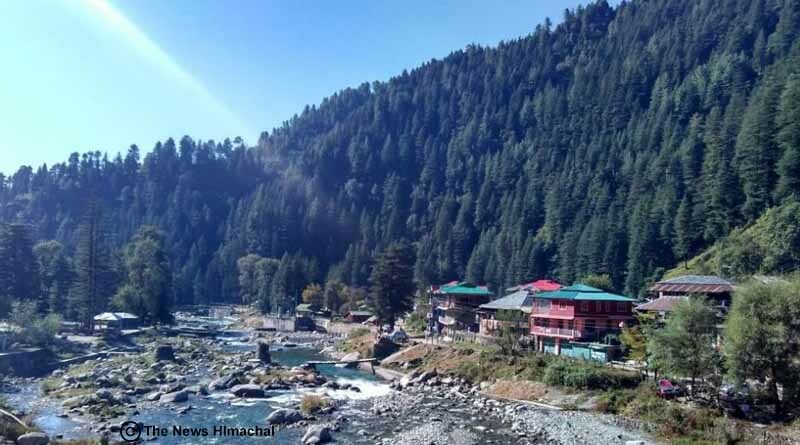 Five Best Places to Visit in Mandi – This hidden gem of Himachal is popularly known as ‘Kashi of Himachal’ as it is the home of more than 300 ancient temples. This small town in Himachal Pradesh is a perfect place for family vacation. However, the place doesn’t have typical tourist places, but yes, if you are an expeditor looking out for an offbeat travel experience, Mandi is the place to check out from your travel list now. The scintillating beauty of this place is awe-inspiring with breathtaking landscapes, sparkling lakes, and divine temples. Check out the five best places to visit in Mandi to immerse yourself in an untouched beauty. 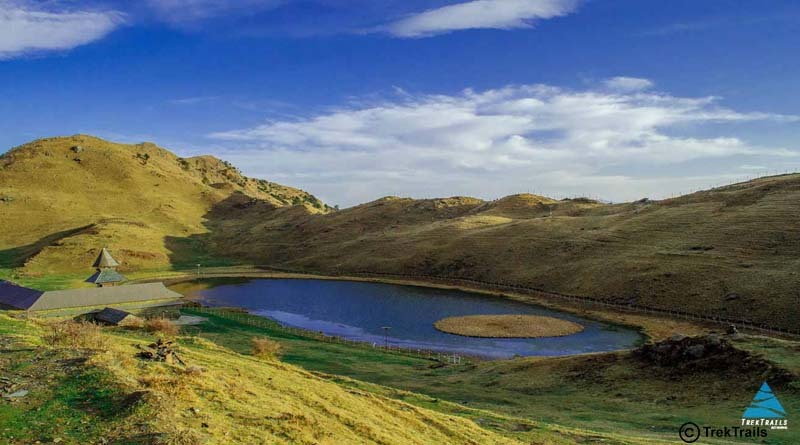 Prashar Lake, located at an altitude of 2730 meters is the go-to destination in Himachal Pradesh. The picturesque lake is encircled by the Dhauladhar range and lavish green cedar forest. Tourists usually trek up to the lake and camp near the ancient Pagoda-like temple devoted to Sage Prashar. The floating island in the middle of the lake marks its jaw-dropping beauty. Rewalsar Lake, popularly known as ‘Tso-Pema’ meaning Lotus Lake is where serenity and pristinity lies. 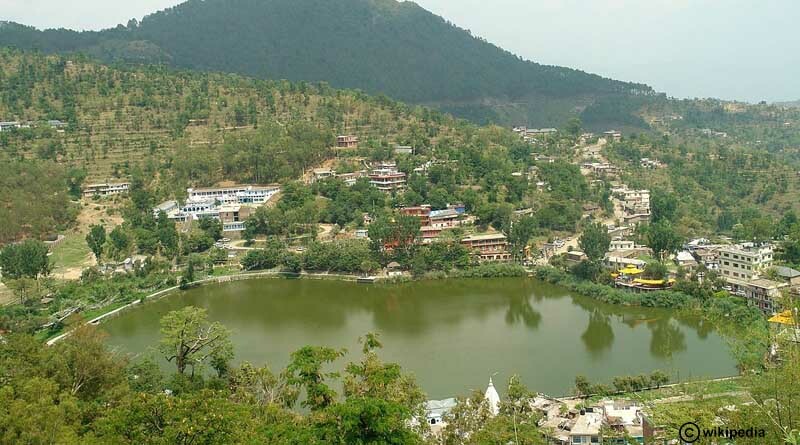 The square shaped lake is situated at a distance of 24 kilometres from the town. The lake resides amidst dense vegetation tucked on a mountain spur. The lake is surrounded by holy temples of Lord Krishna, Lord Shiva, Sage Lomas, Gurudwaras, a small zoo, and monasteries. The major attraction of the lake is the huge statue of Padmasambhava. Bhima Kali Temple is dedicated to Bhima Kali, an incarnation of Durga. 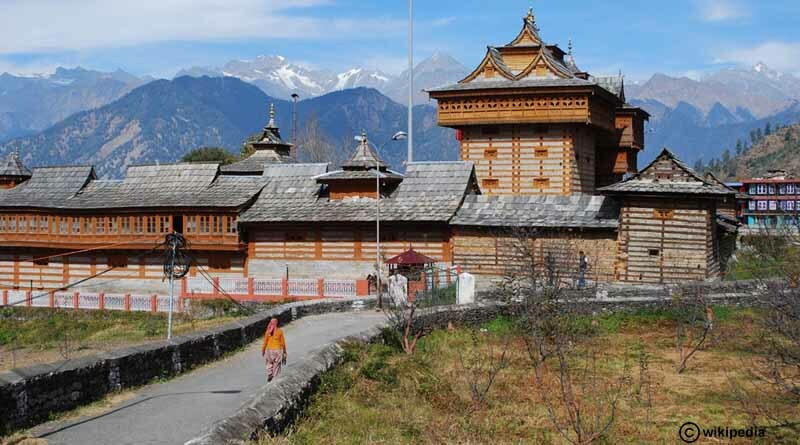 Situated on the banks of the Beas River, it displays spectacular architecture with outstanding wooden and stonework. It houses a huge museum showcasing various images of Hindu gods and goddesses. Back to the British time, Barot dam was built on River Uhl. This scenic dam is popular for trout fishing. The attractive Barot village is a perfect picnic spot located near the Summer Palace of Mandi Kings and Nargu Wildlife Sanctuary. Travellers here enjoy a ride to a beautiful peak at a height of 2600 meters through cable cars. The five-hundred-year-old garden which was once a run-down place during the rule of Raja Sidh Sen of Mandi is a stunning piece of beauty now. This place was initially a lake which was transcended into a garden by the ruler, Raja Joginder Sen. 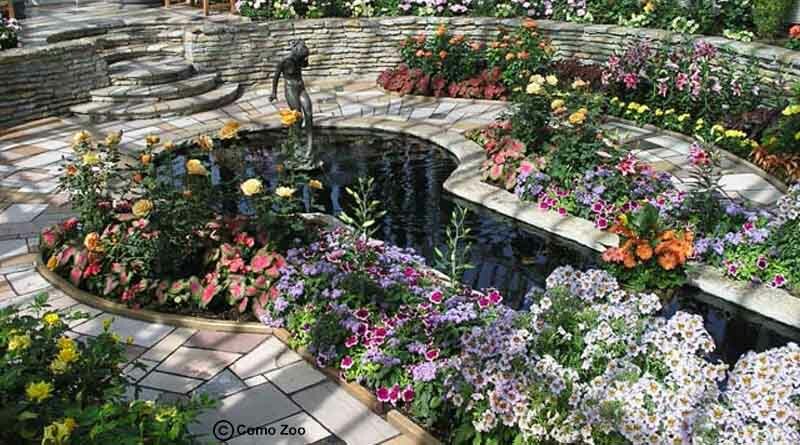 In present times, this garden is the centre of all the vital undertakings in and around the city. 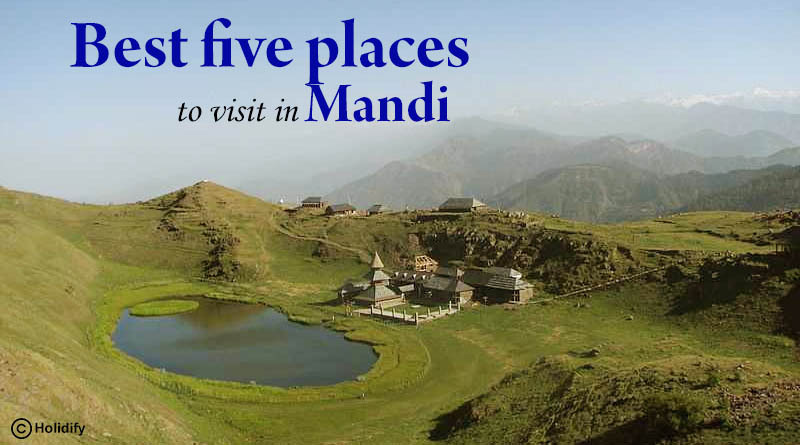 For booking and know more about five best places to visit in Mandi click on enquire now button.